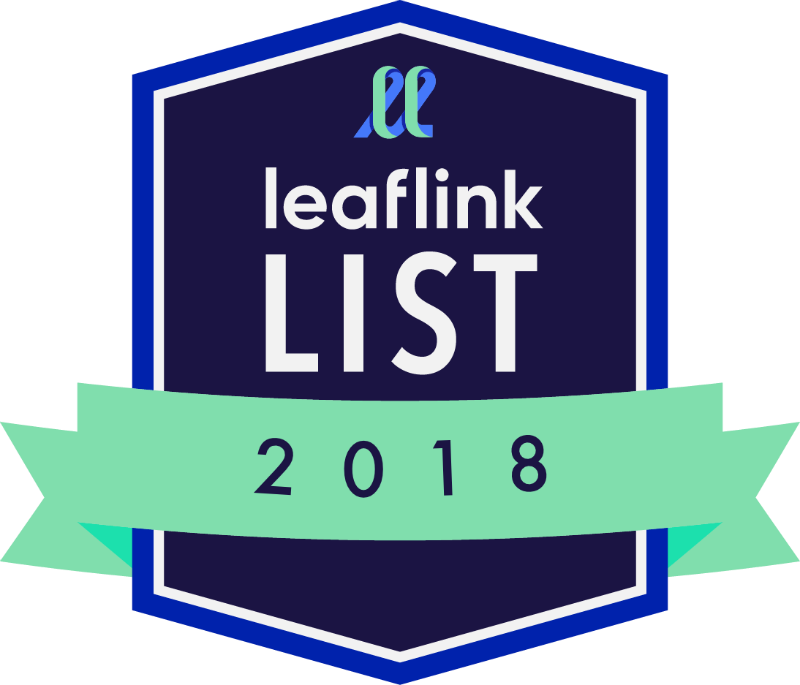 New York, November 8, 2018 – LeafLink today released it’s first-ever LeafLink List, honoring the best-selling and fastest-growing cannabis brands and products on its b2b e-commerce platform, which hosts over $600M per year in wholesale orders. 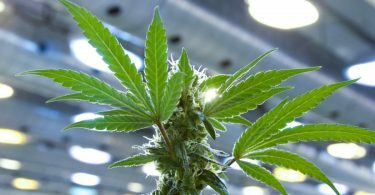 LeafLink, which is live in 12 states, created LeafLink List by analyzing its $600M in annual orders between 700+ cannabis brands and 2,500+ retailers. The Best-Seller categories represented the most popular products and brands on the platform in 2018, while the Fastest-Growing categories honored rising stars with rapid growth this year. The Best Branding & Advertising and Diversity in Leadership winners were selected by an internal nomination and voting process. LeafLink Customer Favorites were brands with superior order fulfillment and customer service on LeafLink’s platform. 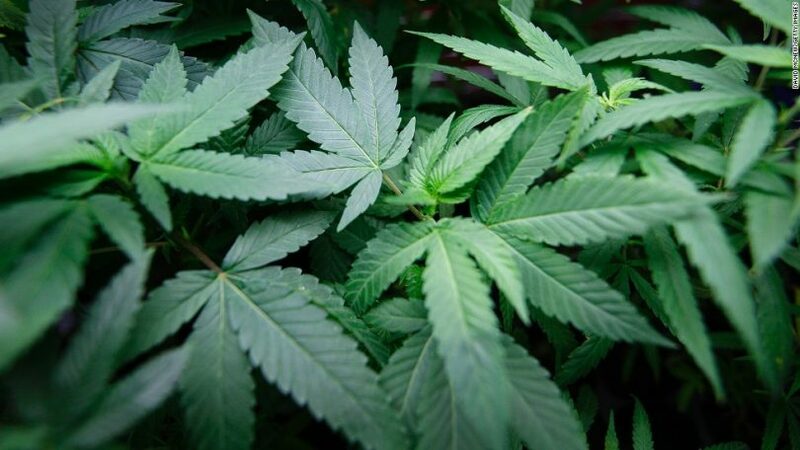 LeafLink is the cannabis industry’s standard wholesale ordering platform with over $600M in annual orders. Headquartered in New York and Los Angeles, it connects over 700+ brands and 2,500+ retailers across 12 states through its B2B marketplace. Our methodology for building LeafLink List included reviewing products that were live on LeafLink in 2018. The Best-Seller categories represented the most popular products and brands on the platform in 2018, while the Fastest-Growing categories honored rising stars with rapid growth this year. The Best Branding & Advertising and Diversity in Leadership winners were selected by an internal nomination and voting process. LeafLink Customer Favorites were brands with superior order fulfillment and customer service on LeafLink’s platform.